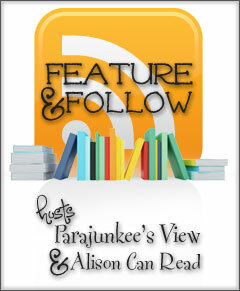 This entry was posted in Follow Friday and tagged Alison Can Read, Follow Friday, Hop, Parajunkee by J.J.Bonds. Bookmark the permalink. Daemon is a great choice. I wouldn’t mind meeting him. Patch! How could I have forgotten Patch? Thanks for the follow, following you now too! And thanks for stopping by My FF!